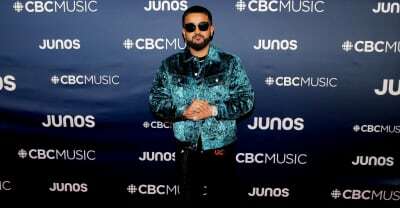 NAV's Bad Habits album tops the Billboard 200. 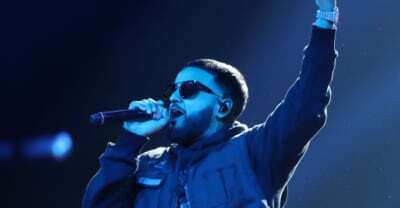 NAV unveiled dates for a nationwide tour in support of his new album Bad Habits on Thursday. 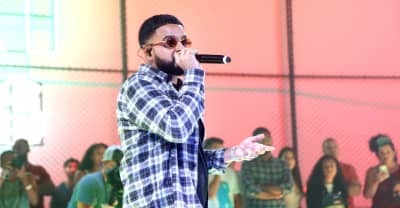 Nav tells Pitchfork that he hopes new album Bad Habits takes him to the next level of fame. 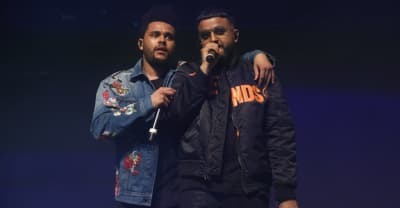 NAV and The Weeknd's new video is an intense look at their city under attack. 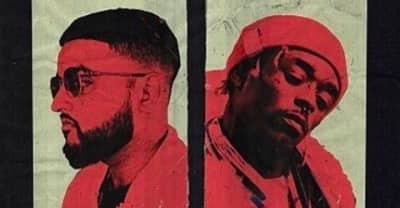 Nav shares Future-collaboration "Amazing," from the deluxe edition of his Bad Habits album. NAV shares his new album, with features from The Weeknd, Meek Mill and more. 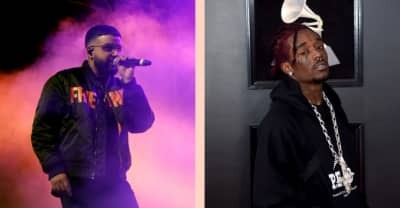 On Thursday, NAV shared on Instagram that he won't be able to include a verse from Lil Uzi Vert because of clearance issues with his label. 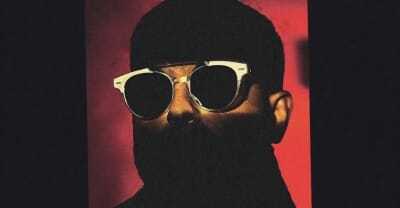 Nav's new album Bad Habits, executive produced by The Weeknd, is released on March 22. Travis Scott released the music video to his Astroworld cut "YOSEMITE" featuring Gunna and NAV. 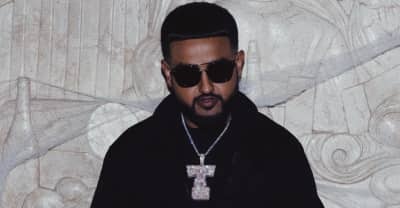 Watch NAV's music video for "Know Me." 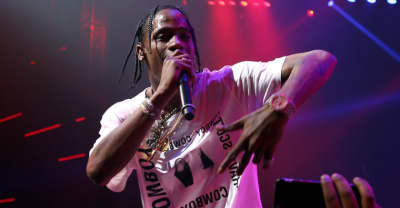 Travis Scott updated "Yosemite" on his new album Astroworld, making Nav's guest vocals louder. 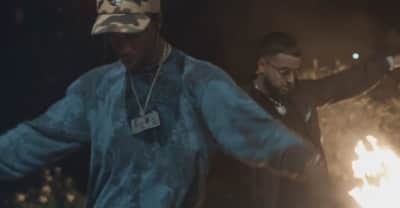 Nav is back with a video for "Champion" featuring Travis Scott from his new album Reckless. Listen to Smokepurpp's new song now. 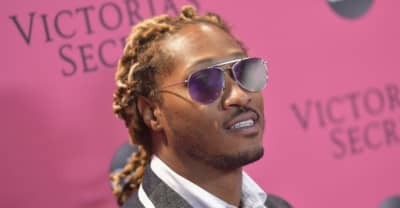 The new track sounds like both of the artists are in their feelings.